View frequently asked questions at Husami Integrative Acupuncture in San Diego. Below are frequently asked questions at Husami Integrative Acupuncture in Chandler, Arizona. If you can’t find the answer to your question, please don’t hesitate to contact us by texting or calling (619) 302-7589. Q. DO YOU HAVE TO BE LICENSED TO PERFORM ACUPUNCTURE? A. Yes. Only acupuncturists who maintain a valid license issued by the Arizona Acupuncture Board and physicians licensed by the Medical Board of Arizona can perform acupuncture in the state of Arizona. 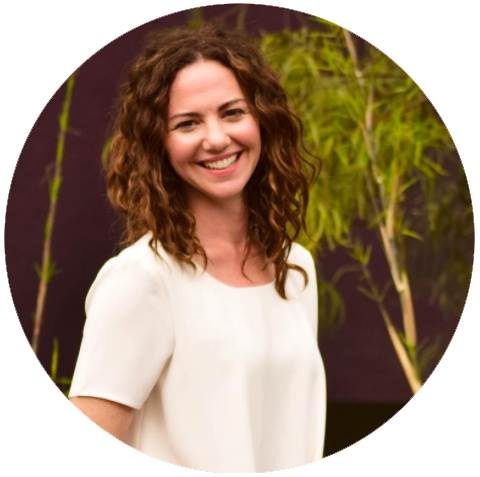 Suzanne Husami, LAc is an Arizona and California licensed acupuncturist and herbalist specializing in Fertility and Internal Medicine. Q. DO YOU USE STERILE, SINGLE-USE NEEDLES? A. Yes. All of our acupuncture needles are single-use, sterile, come in sterile packaging, and are safely disposed of after a single use, per California Code of Regulations, Title 16, Section 1399.454. Q. WHAT DO THE NEEDLES LOOK LIKE? A. Acupuncture needles are made of high grade stainless steel and are extremely fine (about as thin as hair). Most acupuncture needles can fit down the hollow section of a typical hypodermic needle (like the ones used to take blood or give injections). A. No! Acupuncture needles are hair-thin, flexible needles that are hardly felt when inserted. In fact, many people find the experience to be relaxing and some patients have been known to fall asleep during treatment. A. We do not accept insurance but will happily provide you with a superbill to submit to your insurance company for reimbursement. We offer affordable cash rates if you don’t have insurance. Q. WHAT SHOULD I WEAR TO MY APPOINTMENT? A. Be sure to wear comfortable, loose-fitting clothing (yoga pants/ sweatpants and layers are optimal). Q. HOW LONG DOES A SESSION TAKE? A. Your first session will last about 1 hour. You will lay on the table with the needles for around 20-40 minutes in a peaceful setting before the practitioner removes them. Subsequent sessions last one hour. Q. WHAT IS A TYPICAL TREATMENT LIKE? A. Your first session will begin with an in-depth assessment covering your past and current state of health – including your primary reason for seeking treatment. The practitioner/acupuncturist will palpate your pulses (at both wrists) and takes a look at your tongue (the assessment of the tongue provides a lot of information about the internal state of your body). At that time your acupuncturist will address any questions you may have and will walk you through what receiving acupuncture will feel like (relaxing!). Acupuncture is administered along the body and may include: heat therapy, massage, cupping and any herbal recommendations. You will lay on the table with the needles for around 20-40 minutes in a peaceful setting before the practitioner removes them. Subsequent sessions last one hour and may also include the therapies mentioned above. Electro-stimulation (also known as “electro-acupuncture”) may be included in subsequent sessions. Please feel free to call or text Suzie Husami to schedule an appointment in Chandler, or to ask any questions you may have about acupuncture: (619) 302-7589.